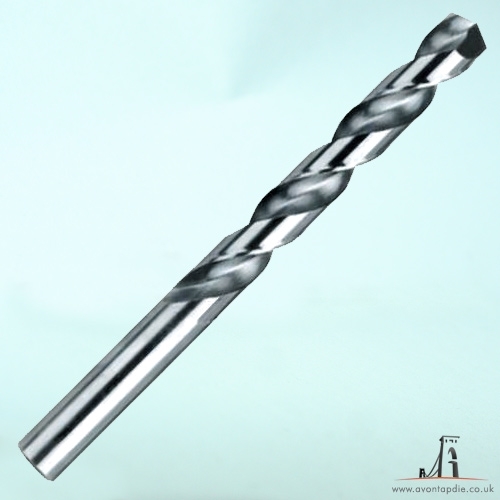 (ME 5/32&quot; x 40) 3.3mm Tapping Drill. Highest Quality. Free UK Shipping.